A woman needs to move carefully when she wants to attract the attention of a Virgo man. He tends to approach romance and relationships very slowly. 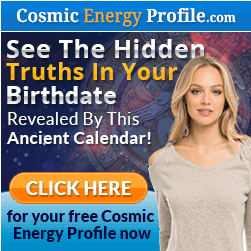 A recognized characteristic of this star sign is that he is slow in getting to know a person. This is to avoid the possibility of being hurt later on. You can read my review of a manual by a leading relationship astrologer which takes you Inside The Mind of a Virgo Man. The good news is that a Virgo male has some great qualities. Getting to know about his character at an early stage will pay dividends. 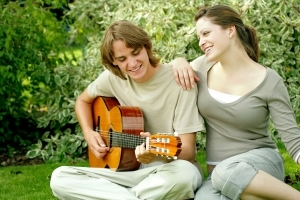 It will give you the knowledge to turn a friendship into a long-term romantic relationship. The initial steps on the road to romance are sometimes the most difficult. Getting a Virgo guy to show an interest in you being the first hurdle. A Virgo man is generally very reserved. He likes being in control and may find it difficult making the first move for fear of being rebuffed. This can be a problem because if you make the first move he may feel he is being chased. A possible way around this is by text. If done in the right way, will spike his interest in you with subliminal messages. Everyone these days has a mobile phone and communicating via text is the norm. The problem is how often to text and the wording that makes the recipient read it. Because this is a relatively new and important topic, I have written a separate article as a related post. 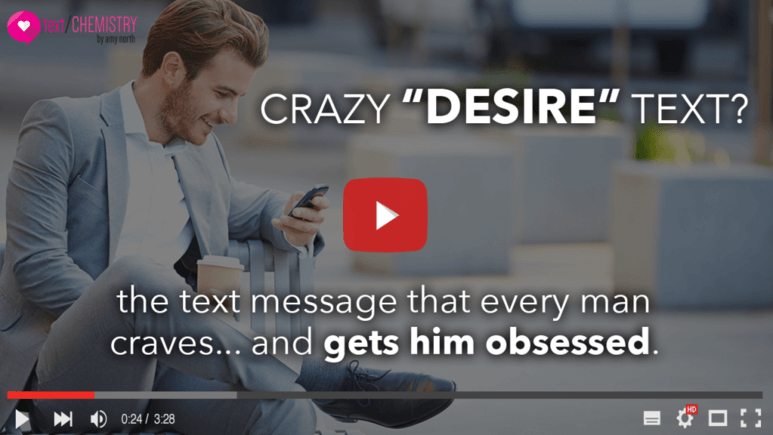 It explains the stupidly simple, attention pulling text messages, that Virgo men are powerless to resist. I hope this helps to get the man of your dreams. A Virgo man will resent being chased because he likes to set the pace in any relationship. You need to make opportunities where you place yourself to be noticed by him. A casual conversation making eye contact in a flirtatious manner should show him you are interested in him. However, do not come across as crude or too available because this will only put him off completely. A Virgo guy is drawn to the clean and neat coordinated look of a partner and puts a strong value on appearance. Steer well clear of untidy hairstyles and avoid lots of makeup which may lead him to think of you as brash. It is important not to try to pretend that you are someone other than who you really are. A Virgo man is very perceptive and will quickly see through any deceptions. Once you make it into his world you will find him to be reliable honest and straightforward. However, this is something that he also expects you to be. A Virgo guy is not recognized as being the emotional type. He tends to have an analytical outlook on current affairs and enjoys conversations with people having similar interests. You don’t need to be a stuffy scholarly type but it would be a definite advantage if he could see you as an independent woman. A Virgo man will be a solid foundation to lean on but avoid displays of emotion that do not have a way of reaching a logical outcome. Typical of a Virgo’s analytical character, he also thrives in a tidy environment. A woman who is slapdash and untidy around the home or in the workplace will be a big turn off for a Virgo guy. Showing your man organizational skills, lets him know that you have a neat and tidy lifestyle. If you offer him a lift in your car or invite him to your home for a meal, make sure things look as tidy as possible. A Virgo man is always thinking and finding interest in topics around him. Joining in with his train of thought should attract his focus and he will enjoy developing the conversation on the topic. A Virgo man may be looking for perfection but wants stimulation, and is rarely domineering. He will be looking for a person who can share his thoughts but will also respect someone who is independent and not clingy. A Virgo man will want to know all about you before even thinking about a permanent relationship. In the early stages of courting, he will probably be testing you to make sure you are a fit for his world. Remember he likes to set the pace with any relationship so don’t leap ahead and try to kiss him or show too much affection early on. He will let you know when the time is right for that first magical kiss. When he kisses you for the first time you will know he is very interested in having you in his life for the long haul. If you keep in mind all the above points you will not go far wrong. 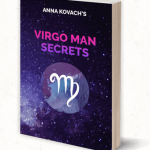 However, if he is still not coming forward to ask you out there is more information about the Virgo man characteristics contained in this manual Virgo Man Secrets. Once a Virgo male makes up his mind that you are the one for him he will be a very loyal and an attentive partner. All the qualities he seeks in a mate he has within himself. I hope you draw strength from the universe and find long-term happiness with your Virgo man.